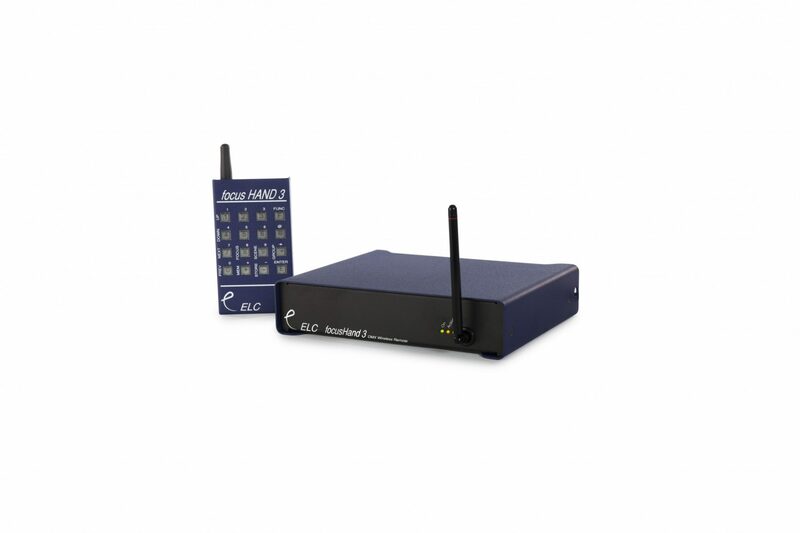 This UHF wireless remote control unit and associated base station set is designed for controlling lights locally when focusing, and also offers basic system backup as well. 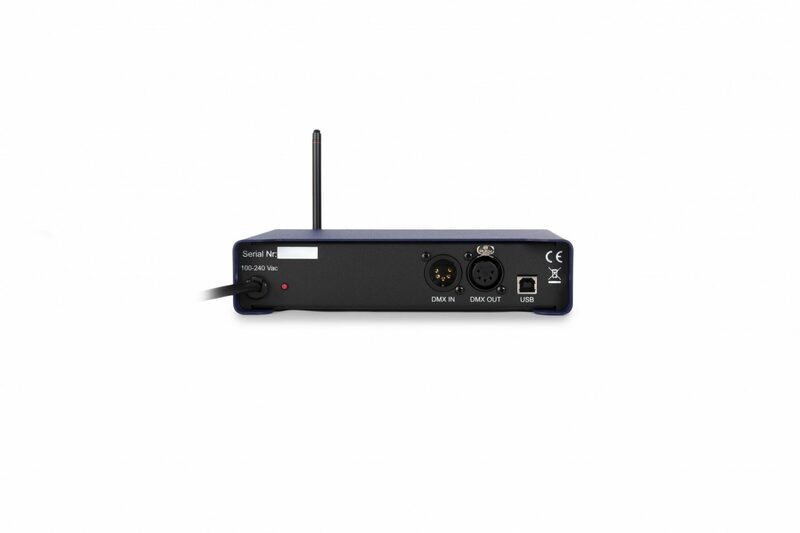 The rugged wireless handheld unit provides direct access to any DMX channel, or group, and up/down level control. 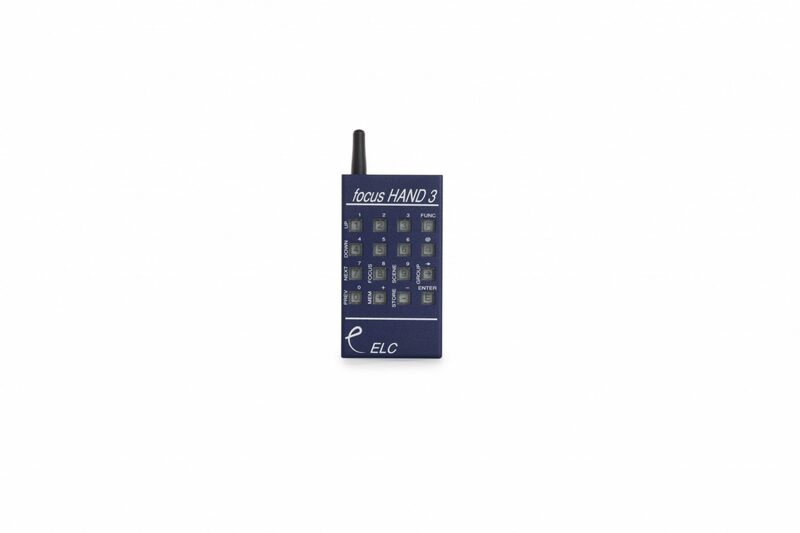 © 2019 ELC Lighting B.V.